An AgilePoint NX software component that lets you create custom assets, such as activities, AgileConnectors and AgilePoint NX web applications. 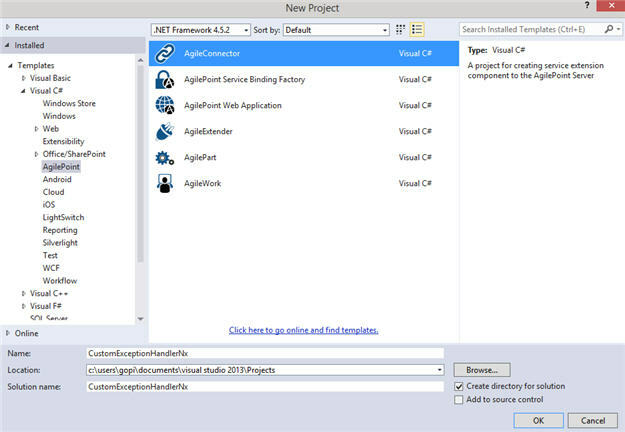 AgilePoint NX Developer is an extension for Microsoft Visual Studio. This is for AgilePoint NX OnPremises and AgilePoint NX PrivateCloud only.